Each of us is entitled to have unusual hobbies or interests without having any particular reason to justify it. Such has been the case with me and my interest in digital and online security. 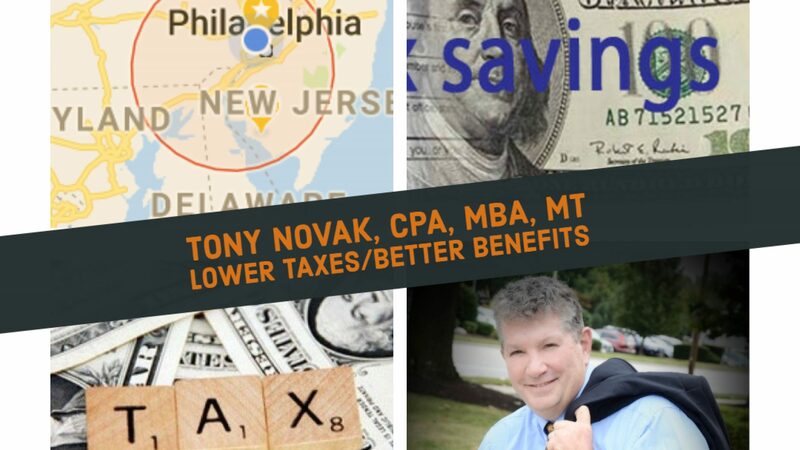 I’ve published a string of articles on this blog and other web sites, including the NJCPA online forum, on this topic. Some smart capable advisers including CPAs and attorneys seem to lack a basic working knowledge of online security as it affects them and their clients. Many have not identified the risks, are not able to distinguish risks, and may rely on popular folk lure as their base of working knowledge. Not only are advisers missing opportunities to protect themselves, some are passing on false beliefs to their clients. It is far to easy to pick up an dea online and then adopt and spread it as the truth without going through the standards of the scientific method. The shocking advancement of sophistication of security threats affects us on so many levels. No longer is ‘common sense’ a good defense. We live in an era powered by social media where everyone feels welcome to express their opinion accompanied by an underlying belief that everyone’s opinion deserves equal consideration. We’ve lost track of the reality that many opinions do not meet the legal and professional standards required of a prudent person. Accountants and attorneys should be competent leaders in this topic yet too many lag behind industry standards. As a result, I am now incorporating discussions of online security in my work relationships and may find a way to work these into personal relationships. This is likely to be a discussion of simple issues like maintaining separate randomly generated passwords for each of our accounts, password management, duel authentication, wireless security and secure messaging.